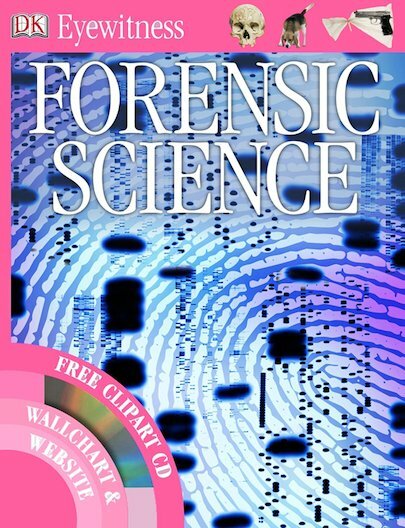 Become an eyewitness to the amazing world of forensic science with this dazzling image-rich guide. Hundreds of facts and photos reveal the cutting edge of forensic knowledge, showing how forensic detectives solve the most baffling crimes. Find out how faces can be reconstructed, how DNA is analysed, and what investigators search for at a crime scene. Now you don’t just read about it… you get to SEE for yourself! Discover even more browsing the dedicated Eyewitness website and downloading amazing images from the clip-art CD. There’s even a giant wallchart to stick up in your room!